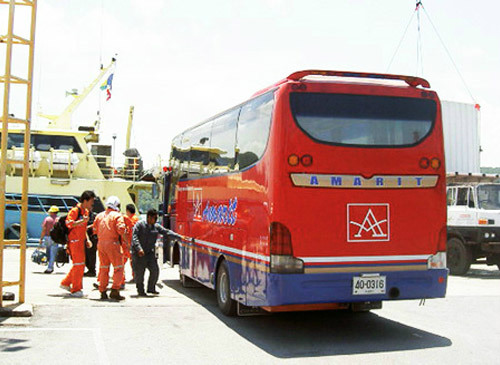 Let us take the worry out of your arrival in Thailand, and take the hassle out of crew changes. You need to feel confident that you and your personnel will be well cared for from the moment they arrive in a new country until they reach their destination, whether it be hotel or office or work site. 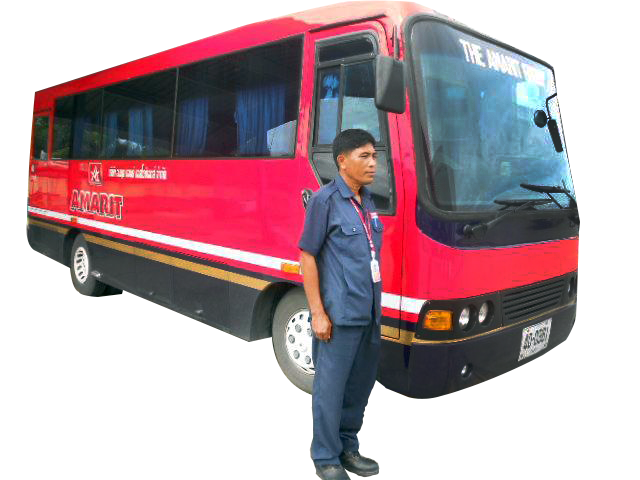 AMARIT has its fleet of cars, vans and even a VIP bus (in Songkhla) as well as a 22-seat bus ready to be at your service, whenever required. Our English-speaking drivers meet your experts and crew at the airport or the dock and take them safely to their destinations at all hours, day or night.Our drivers are friendly, courteous and safety-minded, while our vehicles are clean, comfortable, well maintained, and are fully insured with first class coverage.